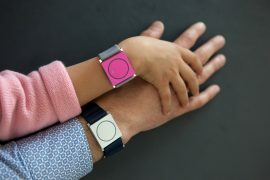 A new smart watch which uses machine learning to monitor for the most dangerous kinds of epileptic seizures has been approved by the FDA. Cambridge, Massachusetts based Empatica is the company behind the new technology, which it says is the first smartphone approved for use in neurology. 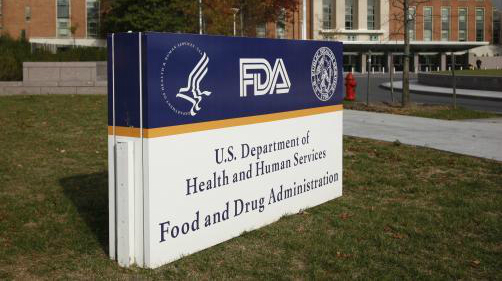 The approval comes against a background of the FDA seeking to accelerate the approval of new digital health products. Nevertheless, companies in the field need to prove safety and efficacy. In a multi-site clinical study, 135 patients diagnosed with epilepsy were admitted to top level IV epilepsy monitoring units for continuous monitoring with video-EEG, while simultaneously wearing an Empatica device. From these patients, 6,530 hours of data were recorded over 272 days, including 40 generalised tonic-clonic seizures, also known as ‘grand mal’ the most serious seizures. Embrace’s algorithm was shown to detect 100% of the seizures. 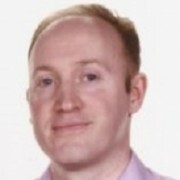 Empatica says the trial used the gold standard of comparing to seizures clinically labelled by at least 2 out of 3 independent epileptologists, who examined the video-EEG data without seeing any data used by Embrace. The firm says its device is unlike any seizure detection system in that it measures multiple indicators of a seizure. Its unique property is its use of Electrodermal Activity (EDA), a signal used by stress researchers to quantify physiological changes related to sympathetic nervous system activity, also known as the “fight or flight” response. Embrace gained approval in Europe as a medical device for seizure monitoring and alert in April 2017. Generalised tonic-clonic seizures result in a loss of consciousness and can leave the person in a state of confusion for some time afterwards. Traditionally, clinical trials have had to rely upon patients to self-report in a diary when a seizure happens, a process known to be inaccurate. Over 40% of the most dangerous generalized tonic-clonic seizures are not reported, but Embrace’s high sensitivity makes seizure reporting easier and more accurate. The bracelet also sends an alert immediately to a caregiver, to bring help at the time of need. More than 3,000 Americans die each year from Sudden Unexpected Death in Epilepsy (SUDEP). Devinsky says the smartwatch will help raise the alarm with family or carers that a tonic-clonic seizure is occurring, with rapid attention known to be life-saving in many cases. 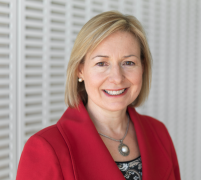 Seizure monitoring research started at the MIT Media Lab with Rosalind Picard, where she is Director of the Affective Computing Group and Chief Scientist at Empatica, and later at Boston’s Children Hospital. “It’s been quite the journey – we have worked for years building wearable stress and emotion sensors, and then accidentally discovered we could pick up changes in the skin elicited by brain activity related to the most dangerous kinds of seizures. Empatica was launched through a crowdfunding campaign in 2015, spinning out from the MIT Media Lab in Cambridge, Mass.